The Trump Effect: Will it help or hurt GOP in midterms? 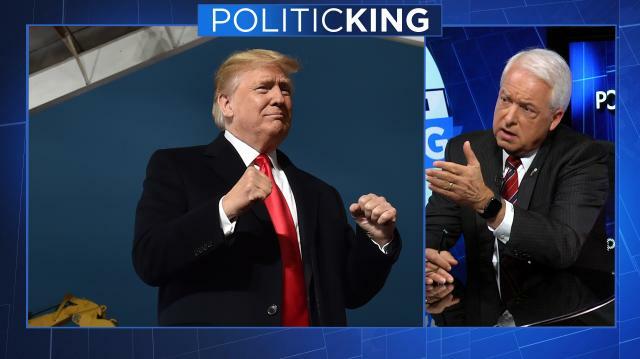 John Cox, the Republican candidate in California's governor race, joins Larry with his take on Donald Trump's impact on his campaign. Then, Tom Arnold sounds off on his new Viceland series, "The Hunt for the Trump Tapes."